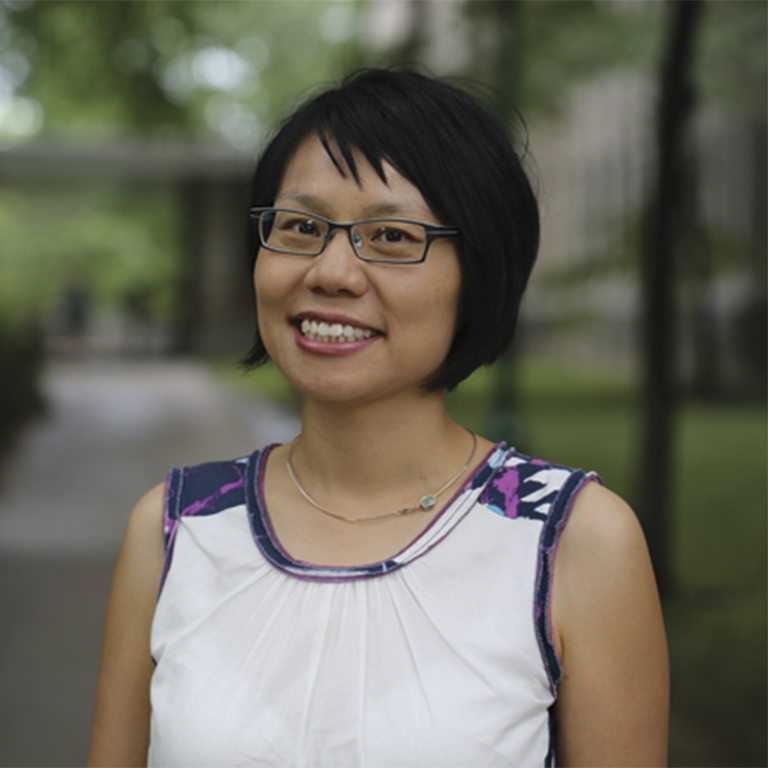 Prof. Wu explores issues of race, immigration, citizenship, and nation through the lens of Asian American history. She is currently completing a manuscript about Asian Americans, immigration, and race in the late twentieth century. Society for Historians of American Foreign Relations Diversity-International Outreach Fellowship, 2012. Ford Foundation Postdoctoral Fellowship, 2010-2011. The University of Texas at Austin Institute for Historical Studies Residential Fellowship, 2010-2011. Indiana University New Frontiers in the Arts & Humanities Grant, 2010.